But don't be sad! I am writing 2 new eBooks. 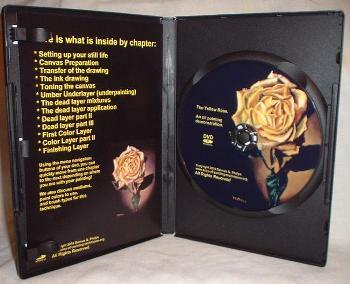 The first will be a super short cut method that most studio and illustrators use today in creating their works, and I will gather up all my old video files and do one for the yellow rose. Understanding video is king, I simply don't have the equipment to create an HD video of the quality that it needs to be. Maybe my kids will get me a nice Christmas setup gift! Until then, I'll work on the eBooks as they are just as good in getting this information and instruction into your hands. Links to my other products are available below! 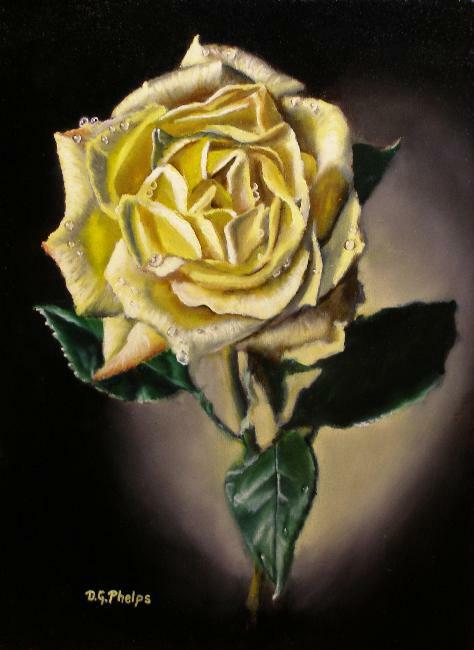 A lot of folks would say, "it's impossible to learn to paint like this without years of instruction." I beg to differ. It's the PROCESS that makes it simple. If you are not satisfied in any way with the instruction, just drop me a line, I'll gladly refund your money! Give it a try risk free! 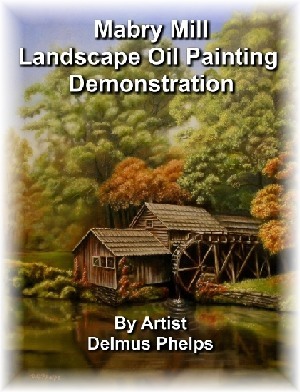 I know you'll be satisfied with the instruction, and you will learn tools that will give you a Lifetime of artistic freedom and joy! 60 Day Money Back Guarantee! 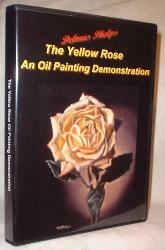 I have two wonderful instructional eBooks available. See below for details when combining them! Both Ebooks. 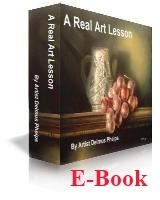 Real Art Lesson EBook & Mabry Mill EBook combined. A $10 savings.